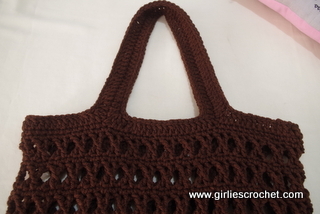 Here you will see all about crochet hooks; Hook definition and hook anatomy. 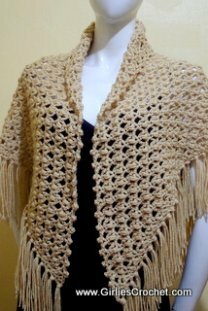 Unlike knitting, crocheting uses only one needle with the hook on the other end that is used to draw the thread through the loops. 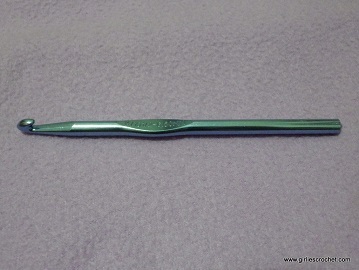 Crochet hooks may be made of stainless steel, aluminum, wood, bamboo or plastic. 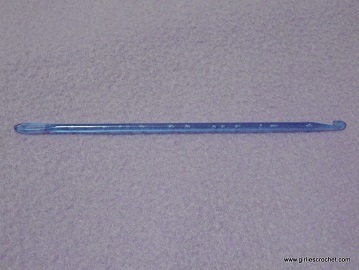 Some have plastic handles or a flattened shaft for a better grip. 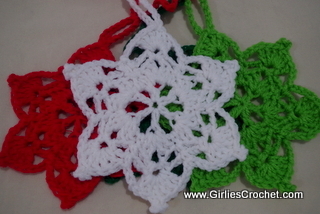 They come in many sizes that ranges from 0.25mm to 19mm and designed to be used with different yarn weights. 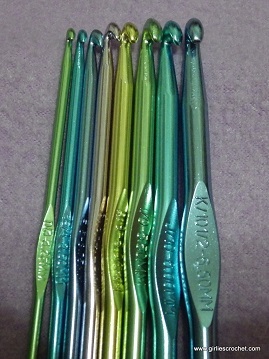 The choice of crochet hook is one of personal preference. 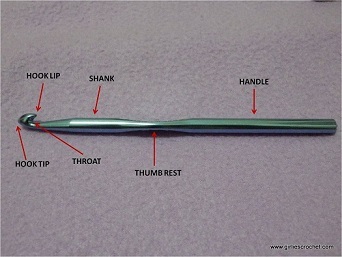 Here is the anatomy of the crochet hook and its uses. 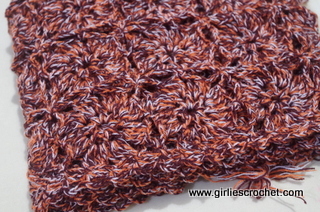 Hook Tip: This is a part of the hook that pokes into the loops/space/stitches. 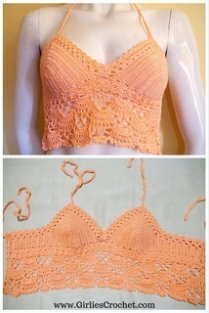 It is vary from pointed to a rounded tip, depends on the number/size of the crochet hook. The bigger the hook, the bigger and rounded the tip comes. 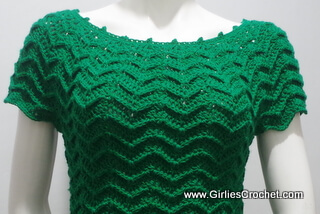 Throat: The throat is where the catches yarn stay as you pull it through a stitch. Thumb Rest: This is a self-explanatory. If you not rest your thumb here, the hook will keep on turning around. 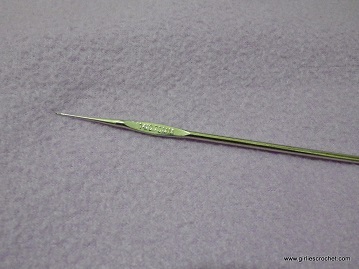 (This thumb rest is best for the pencil holding position, mostly those who are using stainless steel hook). Handle: Well, another self-explanatory. See how to hold the hook here. 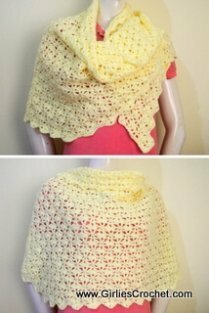 As beginner's, choosing a crochet hook may be a bit boggling to your. 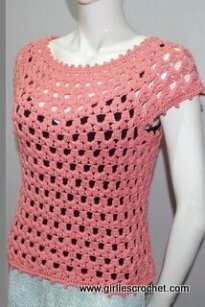 You must consider the pattern you are using. 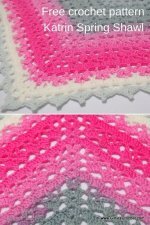 To achieve the desired finished project, just get the same crochet hook that is indicated in the pattern. 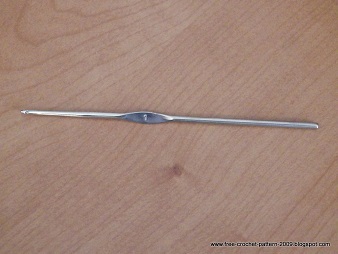 Every crocheter has their own favorite hook, mine is stainless hook #1mm and #2.25mm. 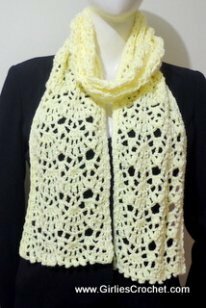 I used it on some of my crochet patterns. How about you? 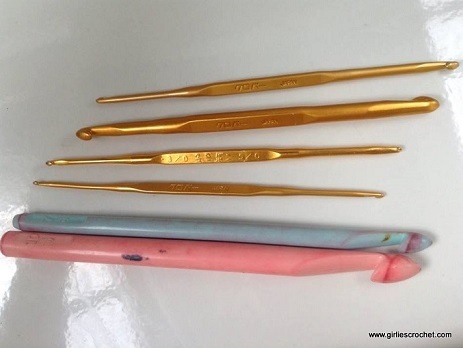 What is your crochet hook favorite and what project have you finished from using that favorite crochet hook? Let me hear your story.